INDIANAPOLIS, Ind. 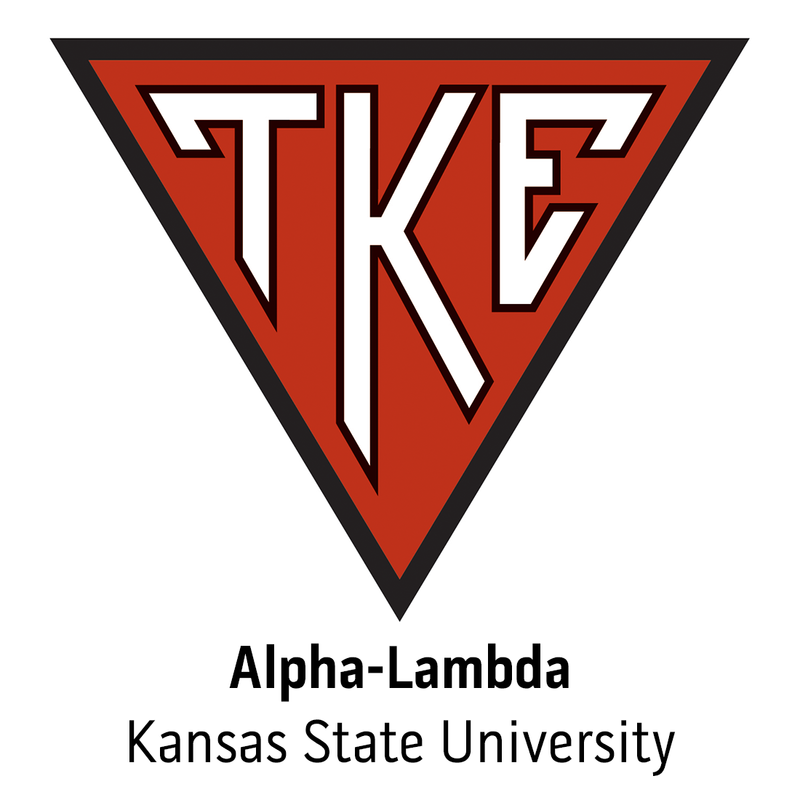 - During the last four decades, Tau Kappa Epsilon has seen many terrific men become members in college and go on to prominence in their chosen profession. A select number of these men gained their prominence within the doors of International Headquarters. One has had such an influence on the continued success of TKE, he is idolized whenever his name comes up. The man - the myth - the legend - Dennis "Buckwheat" Perry.